Daphne Street Autism Specific Early Learning and Care Centre (ASELCC), provides specialist education, child care and state of the art therapeutic services for children with Autism. 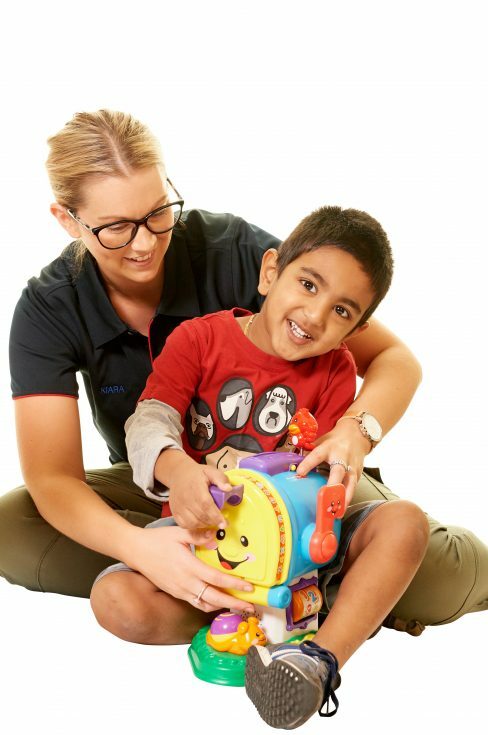 Anglicare SA’s Autism-Specific Early Learning and Care Centre (ASELCC) provides high-quality early intervention, specialist education and care for children with autism in a long day care setting. The centre has experienced staff, qualified in the areas of allied health, education and early learning services. We also provide holistic supports for families, which can include making connections into other AnglicareSA services. Please call 08 8269 8688 or email [email protected]. One of our friendly staff members will then take some details and add you to our waitlist. Once a place becomes available, we will organise a show through of our centre and provide you with an enrolment pack. Once enrolled, your family will be invited to two “play and stay” sessions and an intake assessment. During the “play and stay” sessions, you and your child will have the opportunity to meet the staff who will be supporting your child and your child will have the opportunity to play and explore the environment with you before commencing for a full day. 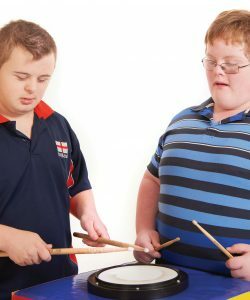 Our fees include: Child Care, Group-Therapy (NDIS) and Assessment (NDIS). Please call 08 8269 8688 for more information on our fees and to organise a quote. Siblings without a diagnosis with autism may attend our co-located mainstream Daphne Street Child Care Centre, please advise us when enquiring if this is desired so a waiting list application can be made for the mainstream centre. 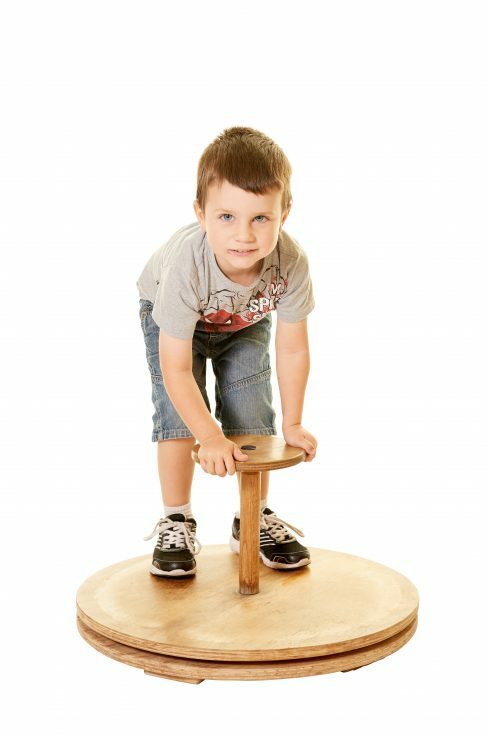 The Autism-specific curriculum incorporates the evidence-based SCERTS® Model, Guidelines for Good Practice (Prior and Roberts 2012) and Early Years Learning Framework (National Quality Framework for Early Childhood Education and Care). What Research is the ASELCC involved in? 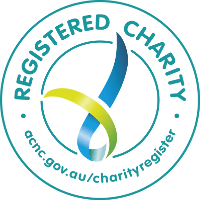 The Daphne Street ASELCC are regular participants in research projects which address a number of topics including working towards the best ways to support young children with autism achieve their goals. The Daphne Street ASELCC has contributed to a wide range of research papers & conference presentations.